Finally, the Black Sticks women win a penalty shootout. And what a time to break the duck. 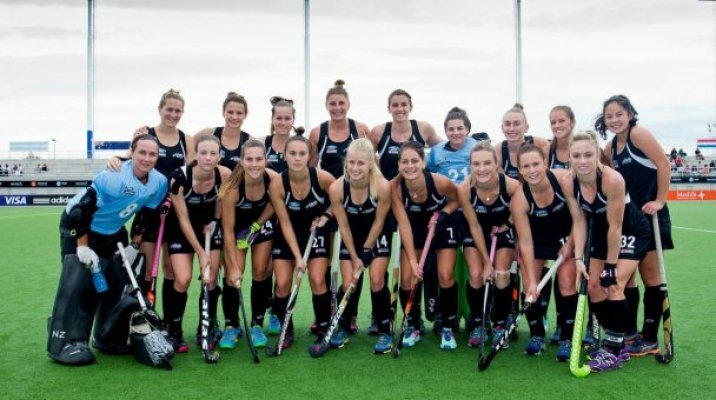 Black Sticks captain Stacey Michelsen, Samantha Harrison and keeper Grace O’Hanlon with a heroic effort after being injected for the shootout, proved match winners as New Zealand snuck past England in their Commonwealth Games semifinal to progress to contest gold against Australia.